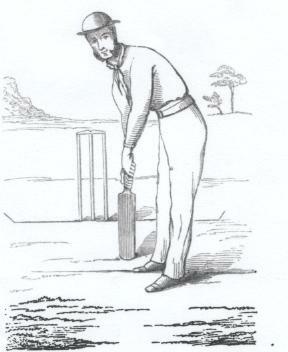 Cambridge Cricket Club in 1819. 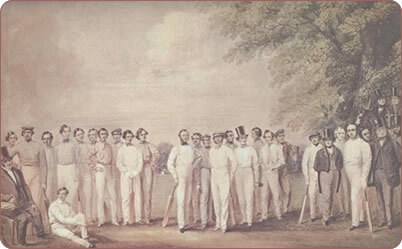 University teams against MCC in 1839-43. 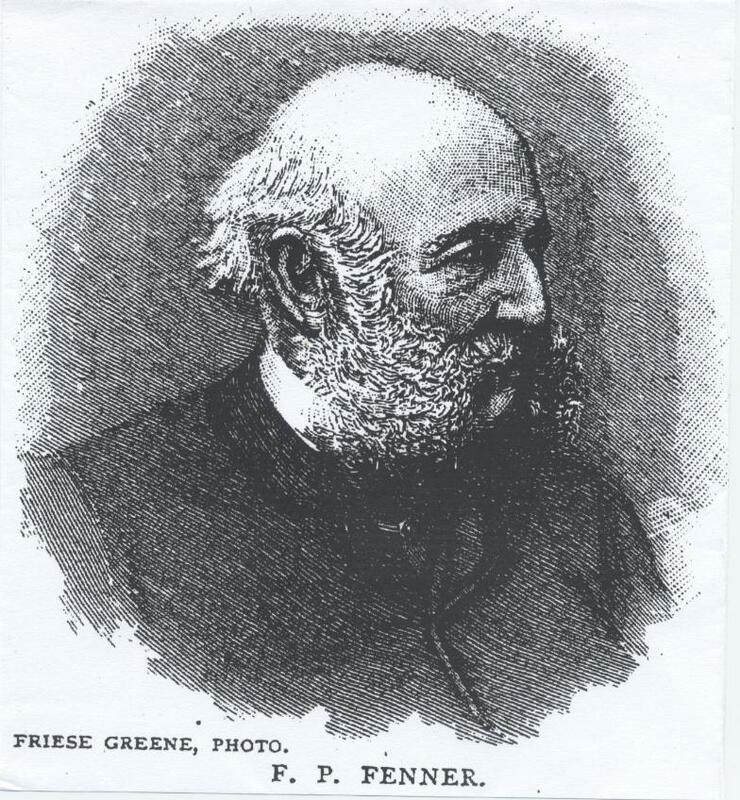 Group 2 – Francis P Fenner, Edmund Blayds (CU), John M Lee, Robert T King, Charles Pryor, Arthur M Hoare, Frederick W Bell, Oliver C Pell, John Boning. 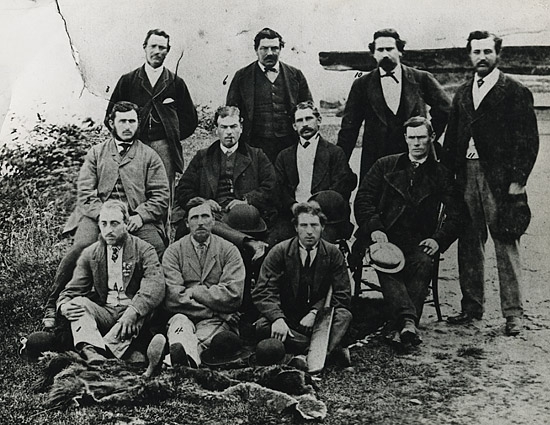 Group 3 – horseback – Thomas M Townley (CU), CW Fitzwilliam (CU); standing – Daniel Hayward,Charles Brown (Committee), Henry S Foster, Charles Winterton, Robert Ringwood, David B Edwards, Bill Robinson (policeman). 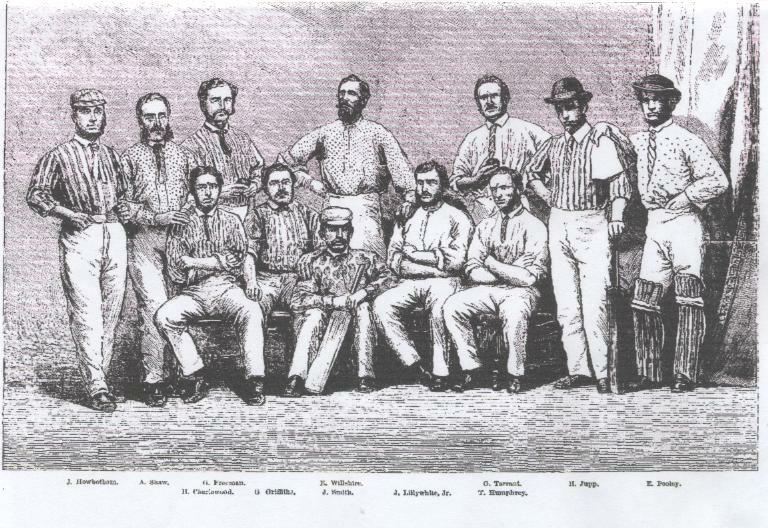 Players in red were associated with the Cambridge Town and County Club. 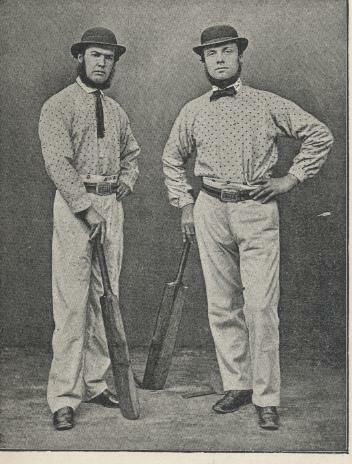 John Crouch and David Bush Edwards had played for the Town team and pub clubs and were by this time umpires. Lee, King, Hoare and Pell were also CU players. 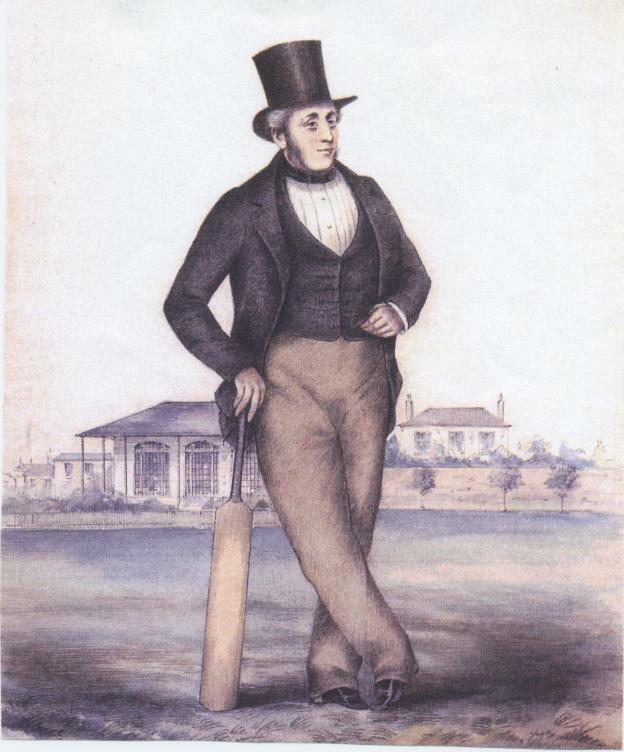 Alfred ‘Ducky’ Diver played for Cambridge Town Club(from1843), Camridge Town and County Club (1844-47), Cambridgeshire (1857-66), and the All England XI amongst others. 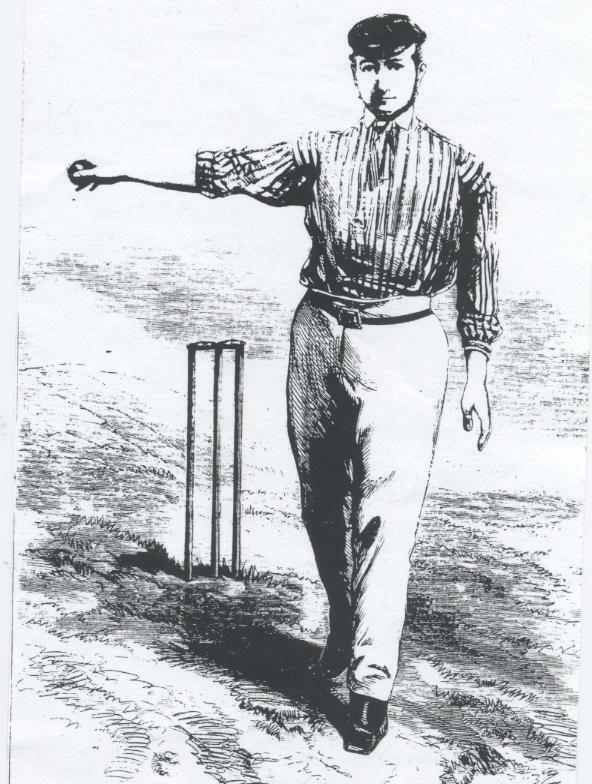 By permission of MCC museum. 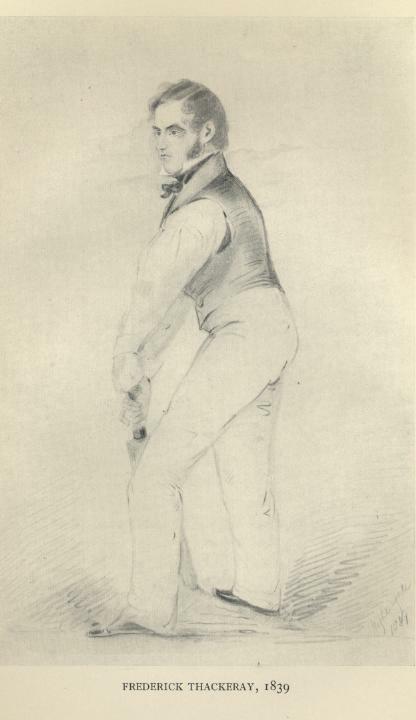 George Tarrant – Played for Cambridgeshire(1861-68), All England XI. 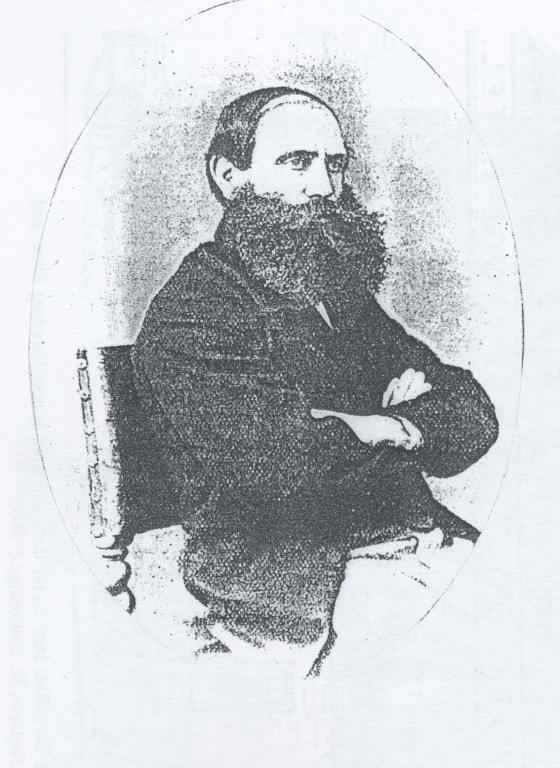 Toured Australia (1863/4) and US and Canada (1868) – from “The Illustrated Sporting News”, May 1863. 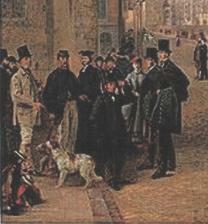 The interest in this picture is the inclusion of the two bowler-hatted figures at the back of the left hand group. 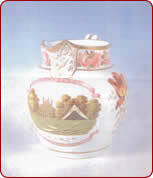 They are Tom Hayward and Robert Carpenter (see above). 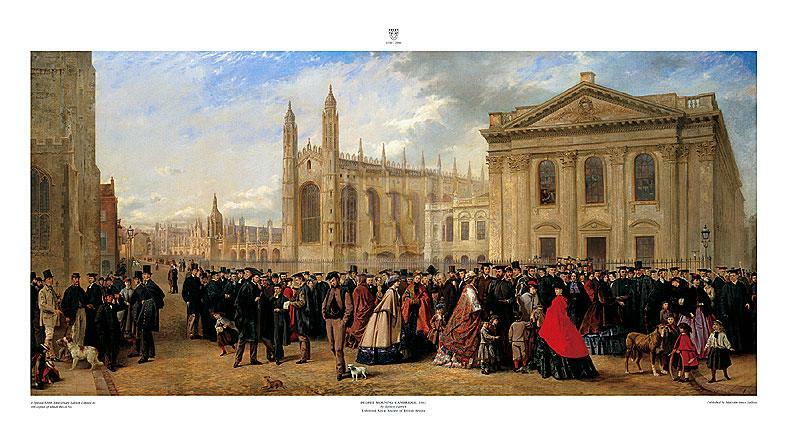 Their inclusion indicates their social importance at that time since this is a picture of academic Cambridge with no specific relevance to cricket. 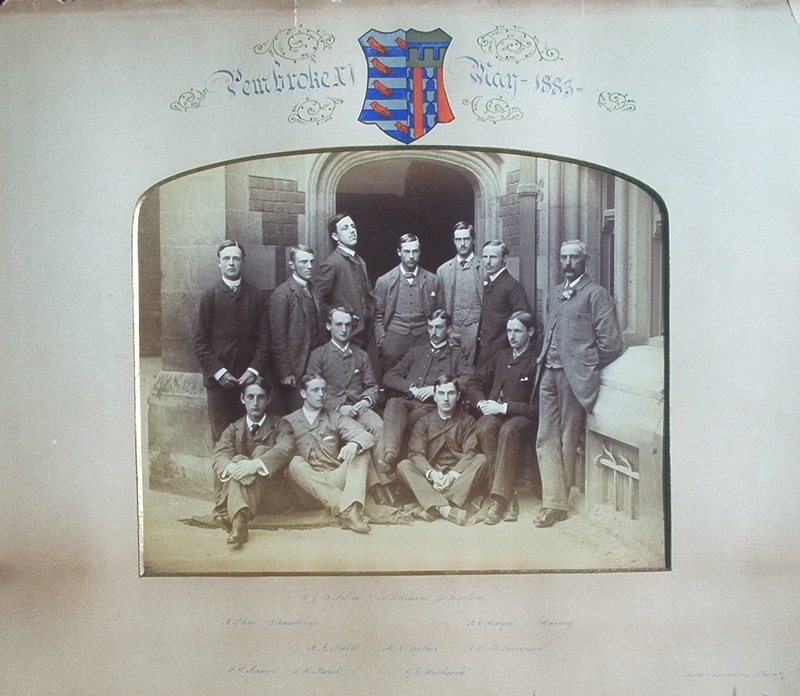 These two photographs of the Pembroke College XI’s of 1886 and 1885 show George Harvey, one of the professional cricketers in the 1861 census for Cambridge (see home page), above – back row far right; below – far right.